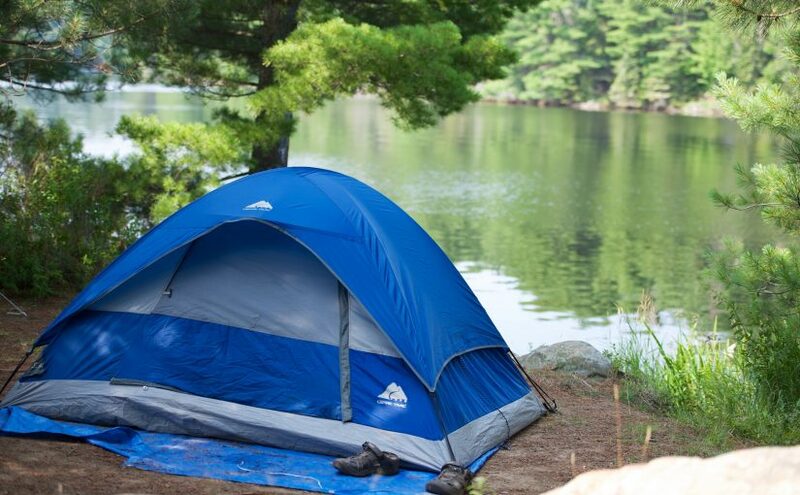 With vast back country and serene lakes, Ontario offers endless opportunities for paddling recreation. Some even call the province as the ‘Canoe capital of the world’. Most Ontarionians love the sport and has paddled at least once in their lifetime. The 2015 Kitchener Waterloo Canoe Symposium aims at uniting the canoe enthusiasts from around Ontario. The annual forum, that takes place in Waterloo, will host a series of speakers, picture and video presentations that will truly inspire you to get out and paddle more. What is this KW Canoe Symposium? Canoeing is an important part of our Canadian heritage…Aboriginal, French and English…. fur trader, and cottager. 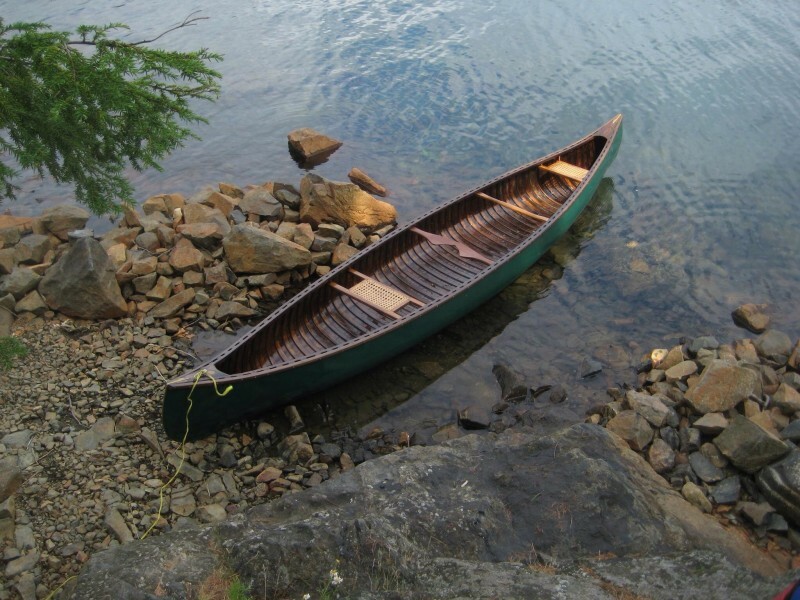 Canoe tripping is, however, under pressure from many different directions….modern time pressures, loss of suitable routes near population centers, our increasingly urban upbringing. 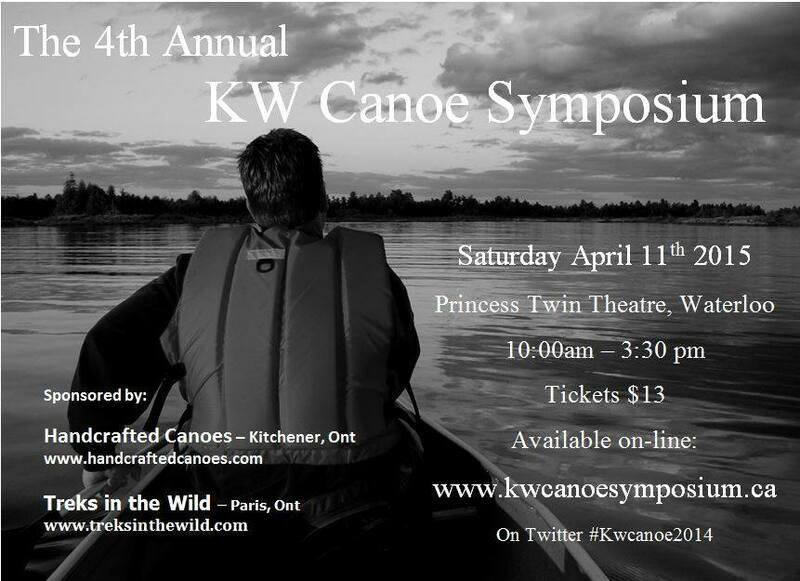 The KW Canoe Symposium is one small attempt to promote traditional canoe tripping in the face of increasing popularity of stand-up paddling, sea kayaking, play boating, and other gear-driven, short term paddling pursuits. Anyone who shares the pleasure that is canoe tripping in Ontario. What can I expect from my participation in the event? 6 great speakers, lobby displays on canoe related topics and 150 like-minded canoeheads! How long have you been organizing this event? How did you initially come up with such idea? This is the 4th annual symposium. Why did I come up with the idea? I guess I just felt it was my way of promoting an activity that I value and enjoy. Why only Kitchener-Waterloo? Do you have plans to host the event in other locations as well? KW is somewhat central in Southern Ontario….and Southern Ontario is home to a large number of enthusiastic trippers. I hope to see you on April 11th!